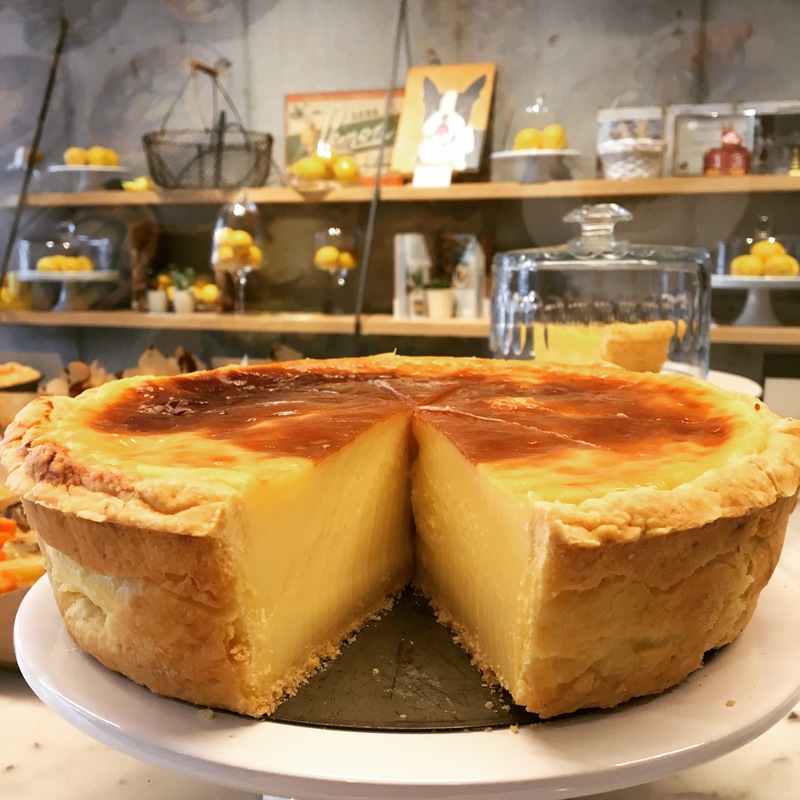 🍋😋 Our very popular and beautiful Vanilla Flan is back! Bon Appétit! !